Even those who haven’t travelled to the heart of the Midlands might be familiar with the idyllic setting of Wineport Lodge. 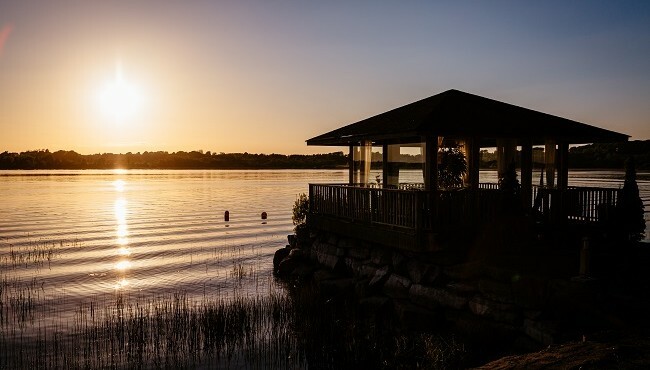 Nestled on the banks of Lough Ree, and surrounded by native woodland, the picturesque backdrop to the luxury Lodge played on our screens on several series of the popular TV series The Restaurant, both on RTE and TV3. But of course, as the title of show suggests, it was Wineport Lodge’s restaurant that was the star of the show. While resident food critics Tom Doorley and the late Paolo Tullio made themselves at home in the rustic dining room, and in its kitchen well-known faces like the late Tony Fenton, State Pathologist Marie Cassidy, and Irish rugby player Andrew Trimble donned their aprons. A more permanent fixture behind the pass at the Wineport Lodge restaurant is head chef Shane Ennis, who stayed out of the spotlight during filming, but through his cooking continually shines a light on fantastic local producers and attracts foodies from all over Ireland to the southern shores of Lough Ree. Growing up in Kildare, and later Dublin county, Shane credits another Irish chef for giving him a head start in the world of cooking, putting him on the path to being the top quality chef he is today. After studying in culinary arts in DIT Cathal Brugha street, Shane’s dad spotted an article in the paper about a then up and coming chef, Neven Maguire. Driving Shane to Blacklion, County Cavan, his gut feeling that Neven would see something in Shane was proved right, and it was through Neven’s contacts that the young chef secured himself an elusive stage in a 2 st Léa Linster, a 2 star Michelin restaurant in Luxembourg. By the time he returned from his travels, his parents had upped sticks and moved to Athlone, where they had a boat moored on the Shannon. It was those family ties that pulled Shane to the Midlands, and he himself has been docked at Wineport Lodge ever since. 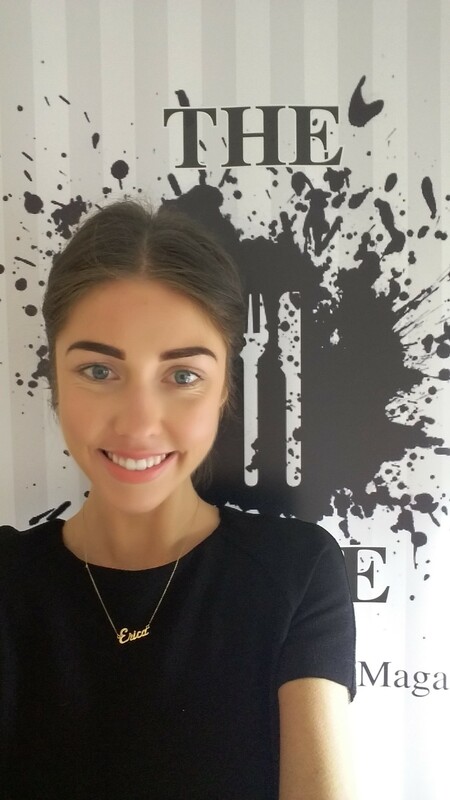 With a focus on local cuisine, like the beef they source from CR Tormey and Sons Butchers in Mullingar and pork from Horans Pork Shop in Athlone, the “classically Irish and French style” menu that Shane has designed means that Wineport Lodge has built as reputation as a food destination. “The reason why it does so well is because we have great food and a great location,” says Shane. Though humble in his own skills, this unpretentious chef has the passion and flair that make him just as much competitor in this “game”. The uninterrupted lake views and natural setting of Wineport Lodge will draw you in, but it’s the cooking of Shane Ennis’ that will keep you coming back.